Mt. Vernon Dream Homes is your premier retail center when it comes to finding the highest quality factory built homes in Illinois, Kentucky, Missouri, Indiana, and the entire Midwest region. 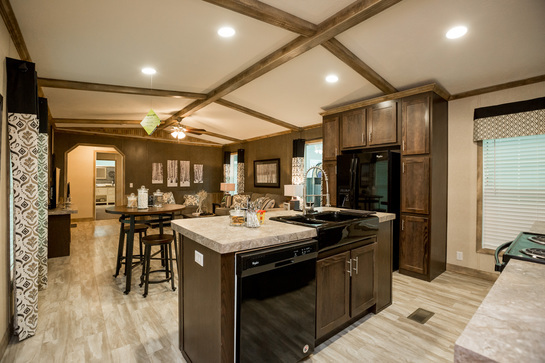 Our decades of experience has made us one of the top single-lot manufactured and modular home retailers not just in Illinois, but in the entire United States. Take a look at our prefab home selection today! Mt. Vernon Dream Homes commitment to its customers’ shopping experience and satisfaction is exemplified by our adoption of revolutionary, innovative 3D Virtual Home Tour technology. We invite every customer to step inside and experience it for themselves. As you browse our inventory of expertly factory built models, keep an eye out for the “3D Tour” icon designation! Thank you for visiting Mount Vernon Dream Homes! 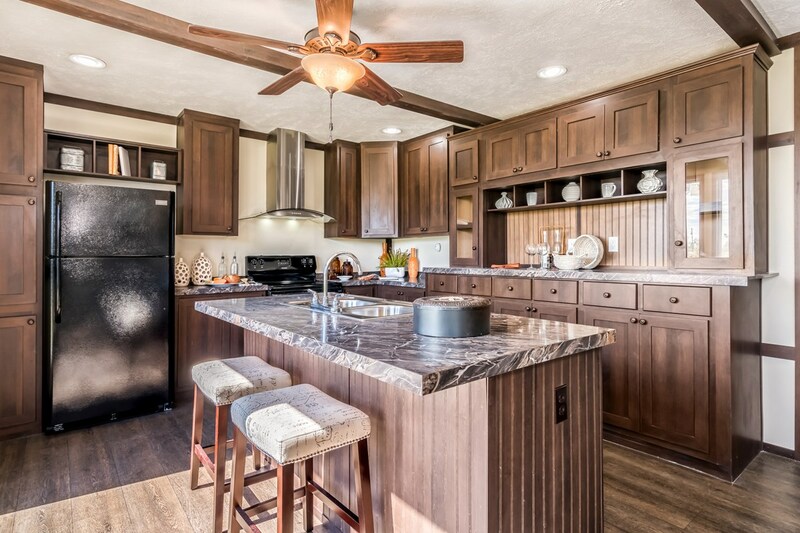 We’re a family-owned business and we’ve been selling manufactured and modular homes in Illinois, Indiana, Missouri, and Kentucky for the last 40 years. We’re also one of the nation’s largest single-lot retailers. 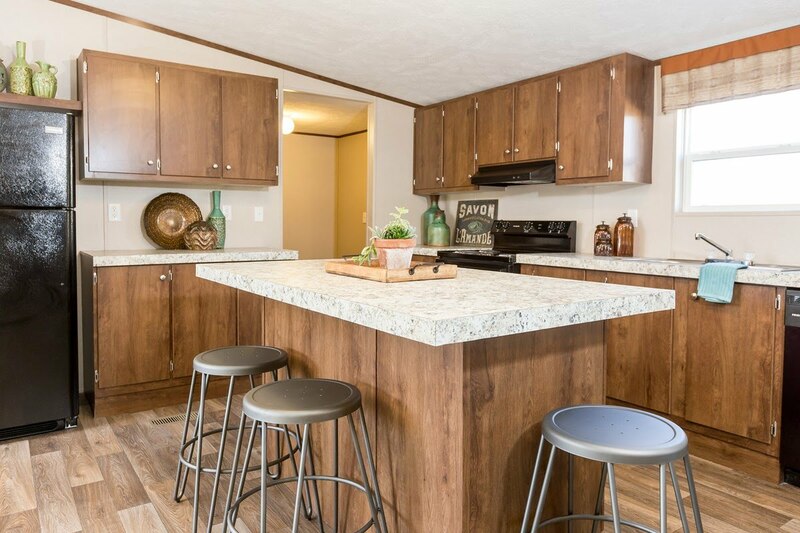 If you’re in the Midwest region, we’re here to help you achieve your dream of homeownership with one of our beautiful manufactured homes! WANT TO GET IN TOUCH? CALL US AT (618) 242-9000! We back up our experience with a customer service team that is second to none. The Mt. Vernon team really cares about helping customers find the their dream home. We keep over 40 homes in stock on our Illinois retail sales center, so you'll have plenty of homes to choose from that meets all of your needs and your budget. Mt. 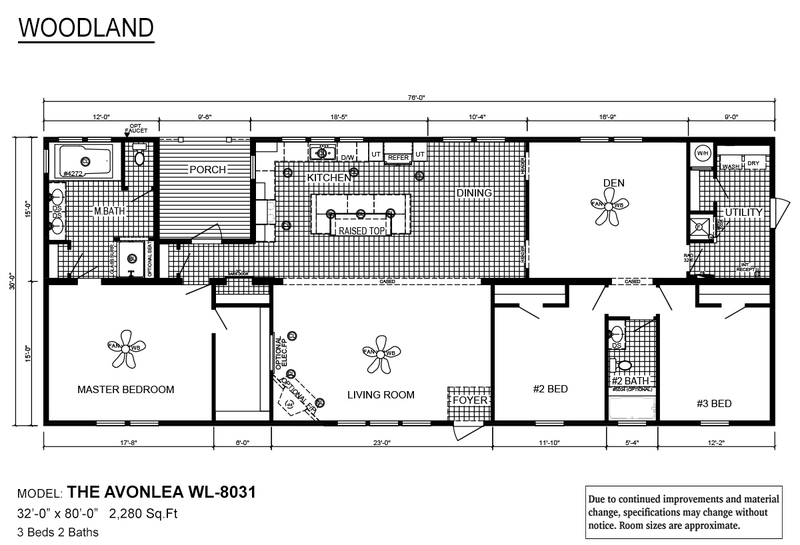 Vernon Dream Homes is your dealership for quality manufactured and modular homes. Constructed with the finest materials under the protection of a factory roof. No rain, ice or wind damage during construction. 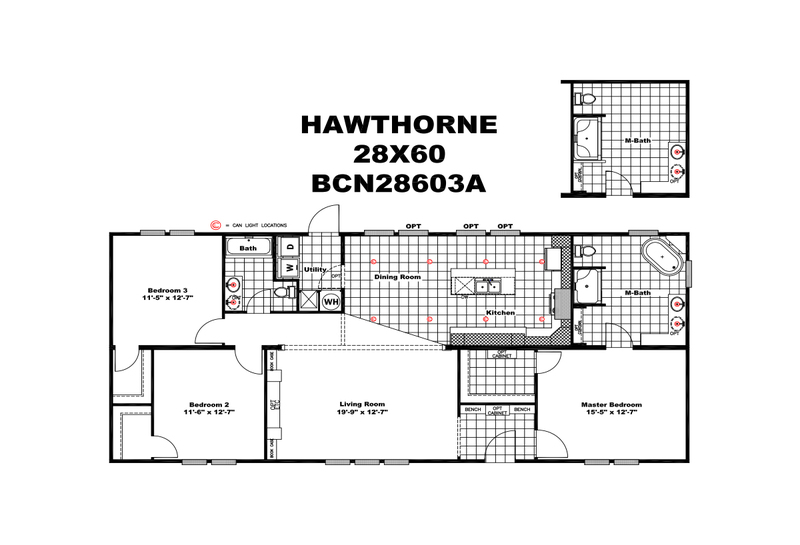 Select from hundreds of floor plans from the nation’s top builders including Fleetwood, Deer Valley, Champion, Franklin, TruMH, Giles, and Cavalier. At Mt. Vernon Dream Homes it isn’t about us — it’s about you. We’re proud to serve you. 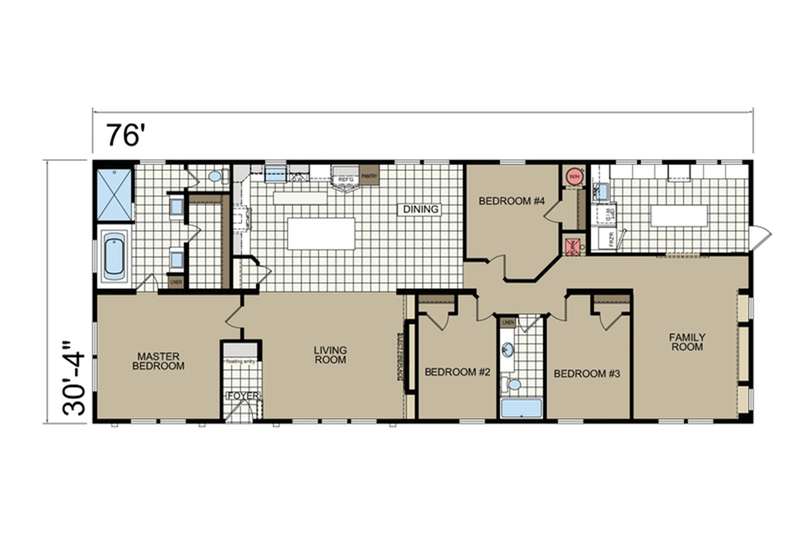 We have a huge selection of floor plans, wide variety of styles, and wealth of custom options available for you. Mt. 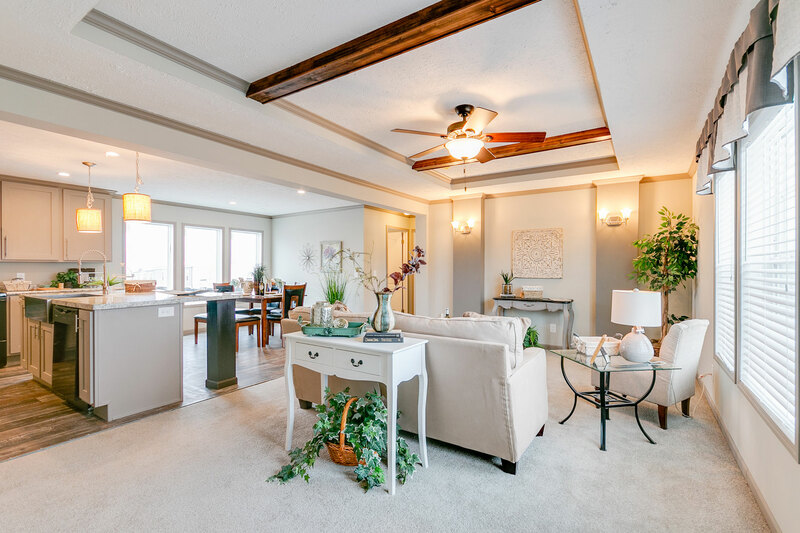 Vernon Dream Homes is the perfect place to get inspired and find your dream home. My husband and I bought our home from Mt. Vernon Dream Homes in 1996. They are the BEST!! Our home still looks brand new. Great Quality Homes! Definitely would recommend this business.